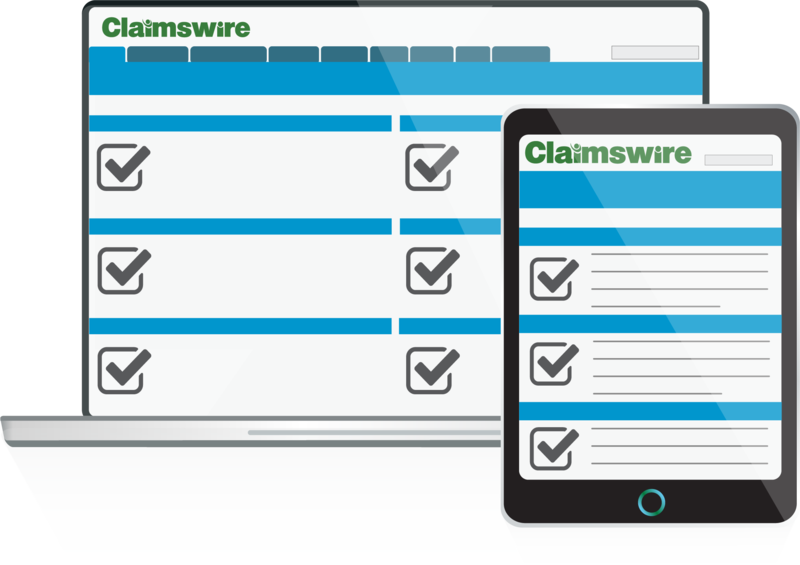 Claimswire is Simsol’s web-based claims processing solution. It offers seamless assignment, tracking, and exchange of property claim data. The Claimswire cloud allows all data transfers between managers, examiners, and adjusters to work instantaneously. Easily assign losses, timestamp milestone dates, store field adjuster notes, review claim reports, and more. Simsol’s web-based claims processing solution offers seamless assignment, tracking, and exchange of property claim data. The Claimswire cloud allows all data transfers between managers, examiners, and adjusters to work instantaneously. Easily assign losses, timestamp milestone dates, store field adjuster notes, review claim reports, and more. 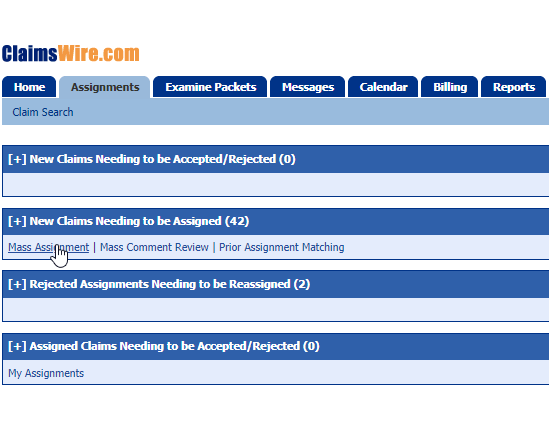 The Claimswire dashboard provides managers with an easy to digest overview of the status of all claims and assignments. Examiners can input notes for claims, and automatically notify the adjuster via email. 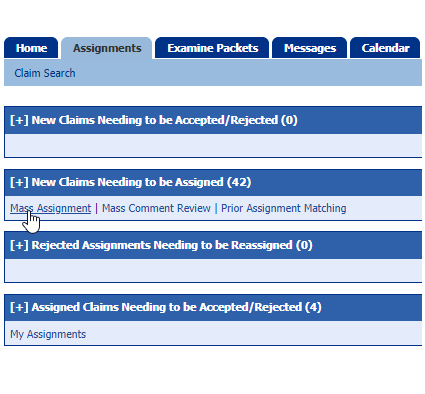 Claim issues can then be corrected, and reports can be automatically sent back to the examiner for approval. Simsol’s web-based claims management solution offers seamless assignment, tracking, and exchange of property claim data. The Claimswire cloud allows all data transfers between managers, examiners, and adjusters to work instantaneously. Easily assign losses, timestamp milestone dates, store field adjuster notes, review claim reports, and more. Adjusters automatically receive notifications when new claims are available to be downloaded into their estimating software. Once transferred to their software, the claim will load with loss information pre-filled for the adjuster. When it’s time to submit data, the adjuster can upload data created on any platform into Claimswire for the examiner to review. Milestone notifications can also be set to alert you when a deadline has not been met. 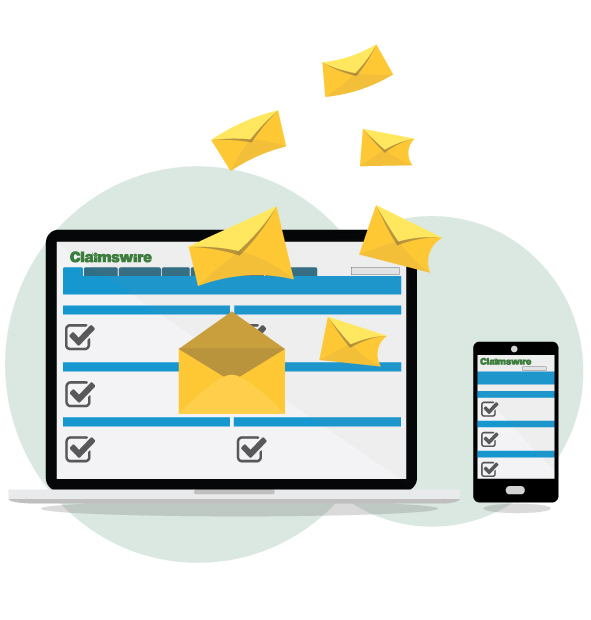 Claimswire makes submitting bills, paying adjusters, and tracking accounting information a breeze. Managers can create, review, pay and track payments for all claim invoices. Claimswire includes tools for performing batch payments and collections. If your adjusters prefer to use another platform they can. Click here to learn how. Transmit PDF’s, claim photos and loss information with complete confidence that the data is secured in the Simsol Cloud. That’s right, our best-in-class technical support is included for all of Simsol’s products – for you and your team. No company is too small. We’ll work with you on a pricing that works for you. Contact us to find out more. Want to learn more about Claimswire? Fill out the form below and a sales rep will be in touch.